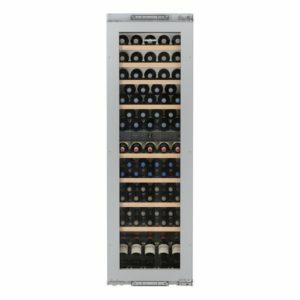 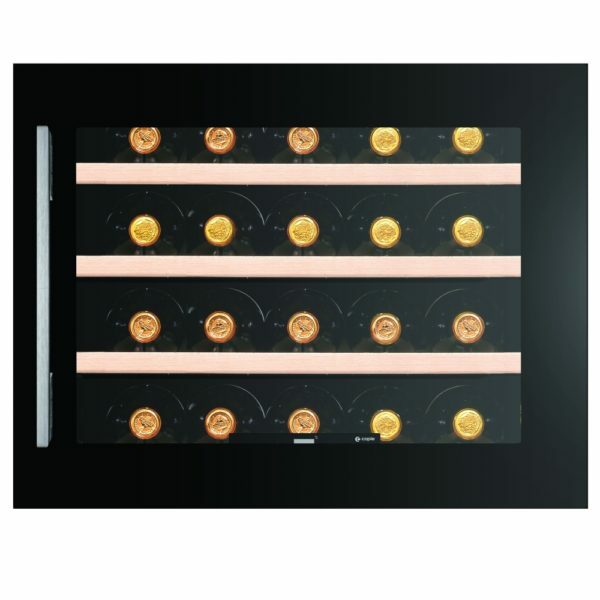 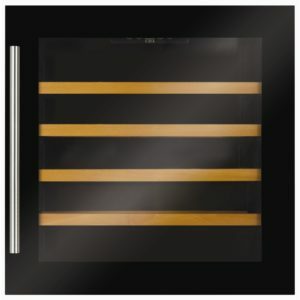 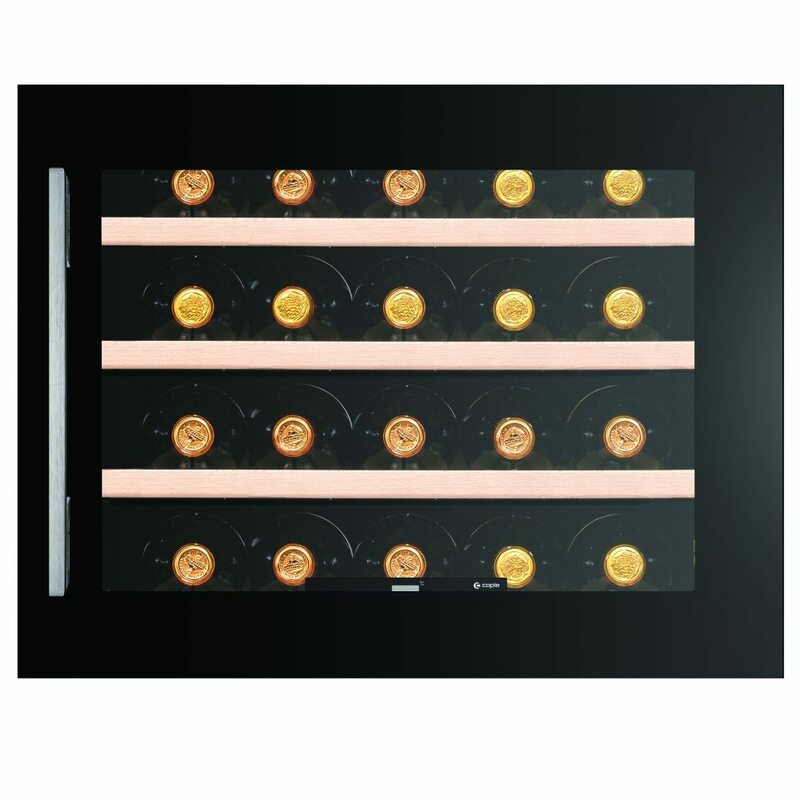 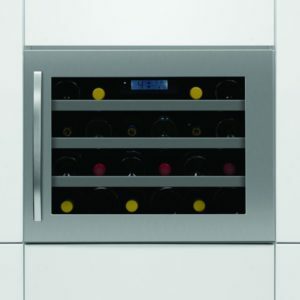 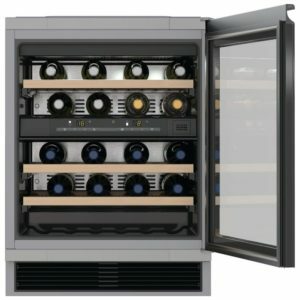 Whether you are a keen hostess or wish to preserve a collection of wine, this fantastic integrated wine cooler from Caple with single temperature zone is sure to hit the mark. 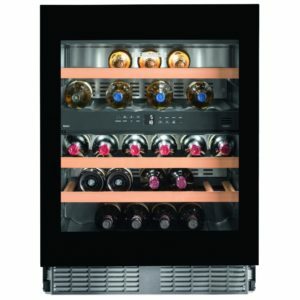 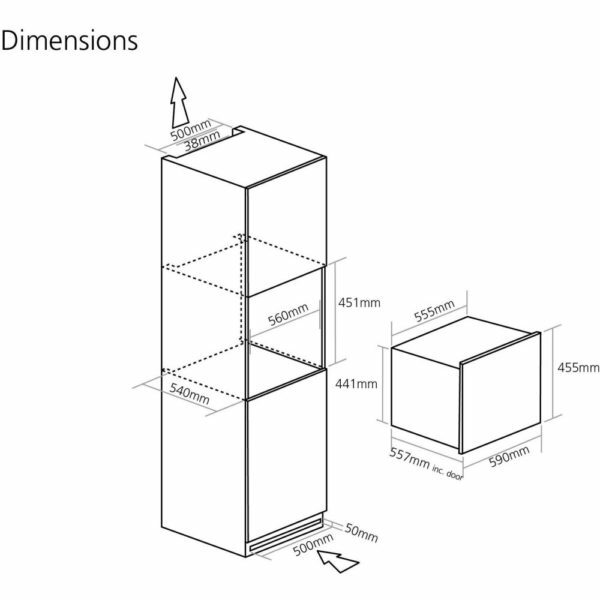 Boasting a generous capacity of 22 bottles across 4 dark wooden shelves the WC6410 offers the perfect wine cellar environment to store your favourite red or white wine. 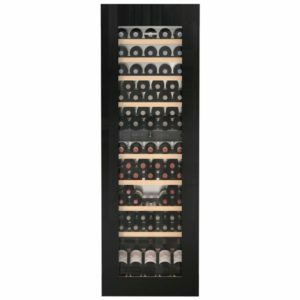 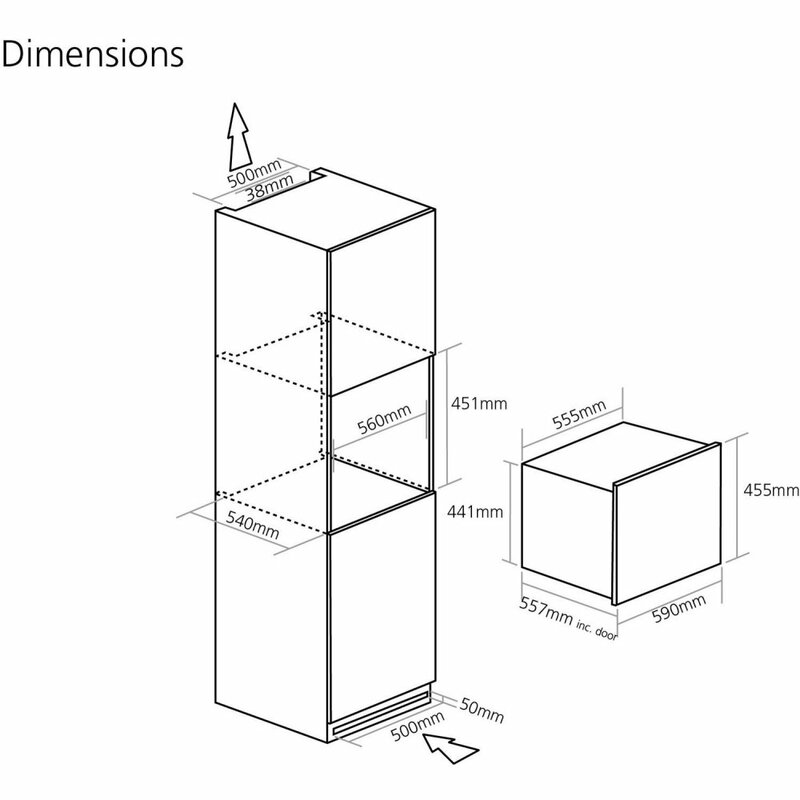 Designed to fit into a tall housing unit and finished in gloss black, this wine cabinet is the perfect addition to your kitchen.